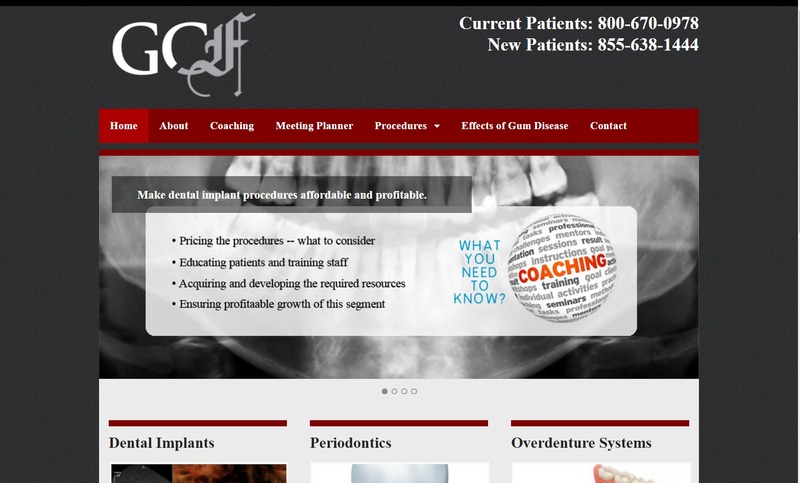 Project Description: Dr. Gordon Fraser has been a client of ours since 2006 and is a sought after dental specialist. He is frequently brought in by general dentists to do specialty operations. In addition, Dr. Fraser teaches dentists how to do some of the specialty procedures. He needed a website which he could update himself to showcase his services. I actually worked with him on site at the end of the project.